No one plans to get into a car accident. 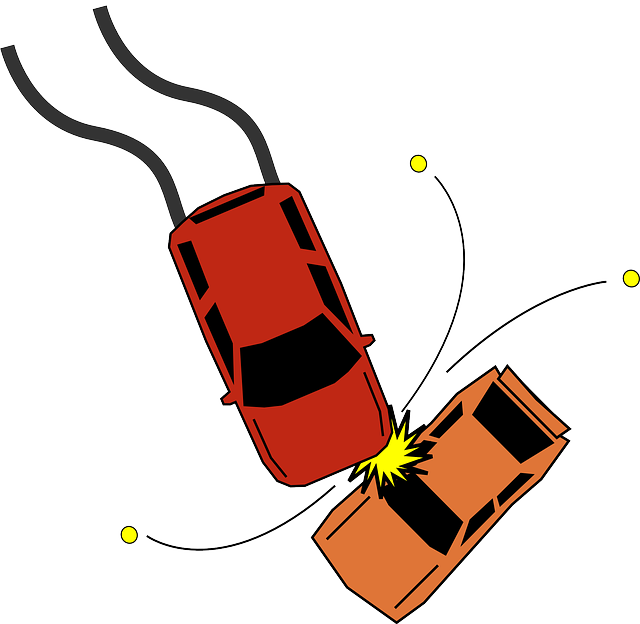 Who is at fault for the car accident? What if the other party isn't being truthful about who caused the accident? Should I talk to the insurance adjuster for the other party? These are all important questions, and our experienced Kansas City car accident lawyer can help answer them for you with a free consultation. However, the first question that should come to mind is this: what I should do immediately after a car accident? The answer is important because what you do immediately after the accident can impact every aspect of your medical and legal recovery. To help you get the best outcome with your car accident claim, there are certain actions you must take at the scene of the car accident. After a car accident, the most important thing to do if you or a loved one are seriously injured is to call 9-1-1 and request an ambulance. You should take care and caution in getting prompt and necessary care for your injuries. At times, injuries may not seem so serious but become more serious, and even critical, in the hours following an accident. For this reason, it is very important to seek proper medical care as soon as possible. Assuming you are not critically injured, there are other steps you should take at the accident scene to make sure your legal rights are protected. While these may seem obvious, it is often difficult to remember what to do in the stress, shock and chaos after a car accident. Do no admit fault for the accident. Instead, you should be honest and helpful to the police and allow their crash investigation to address fault. Cell phones are everywhere, so it is easier than ever to take pictures and video of the accident scene, the vehicle damage, any injuries and other important items. Pictures often tell a story much better than words, especially in the months after the accident. As a result, make sure that your photos are clear and not blurry. Pictures are especially helpful of the accident scene, the position of the vehicles involved, and the damage or injuries caused. You cannot take too many pictures, but you can take too few. For that reason, you should take several from many different angles to ensure that the picture accurately shows the results. After you leave the accident scene, you should focus on getting proper and prompt medical care for all your injuries and consider contacting a car accident lawyer for a free consultation as to your legal rights. Our Kansas City car accident lawyer can offer further guidance on how to protect your rights and ensure a maximum recovery in compensation for your injuries. To start, check out our top 10 ways to maximize your recovery after a car accident, or request a copy of our e-book, Crash Course, to avoid the 9 mistakes that can wreck your accident claim in Kansas and Missouri. Of course, our Kansas City car accident lawyer is always happy to speak to you about your case. Please contact us today for a free, no-obligation consultation. Just call our office at (816) 203-0143 or fill out the form below. We would be honored to serve you.